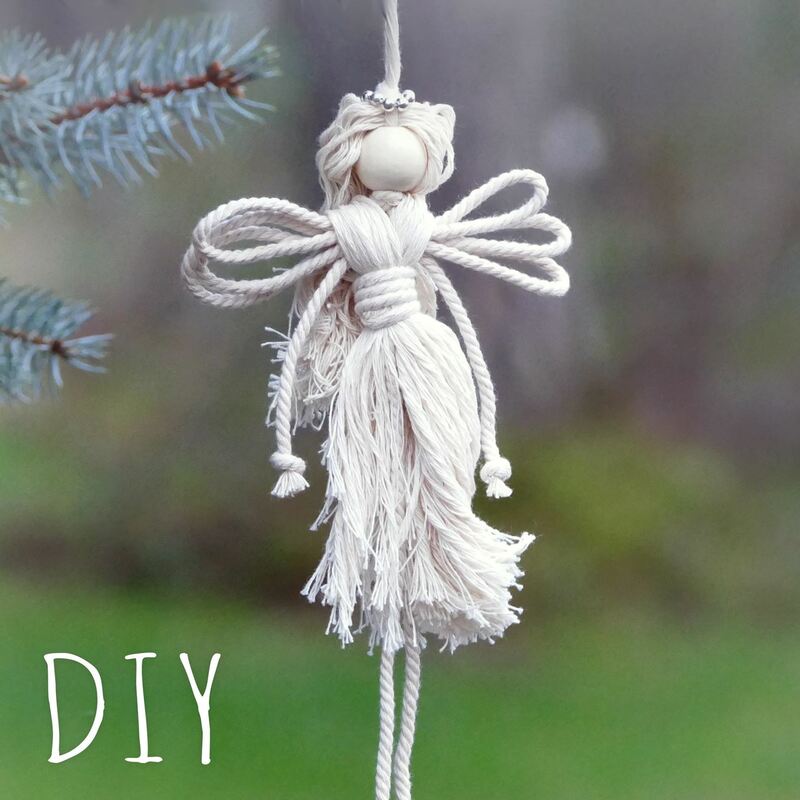 How to make an Angel using cotton rope! Create a cute angel as a lovely gift for Christmas Eve. Beginners or kids can make this angel easily. 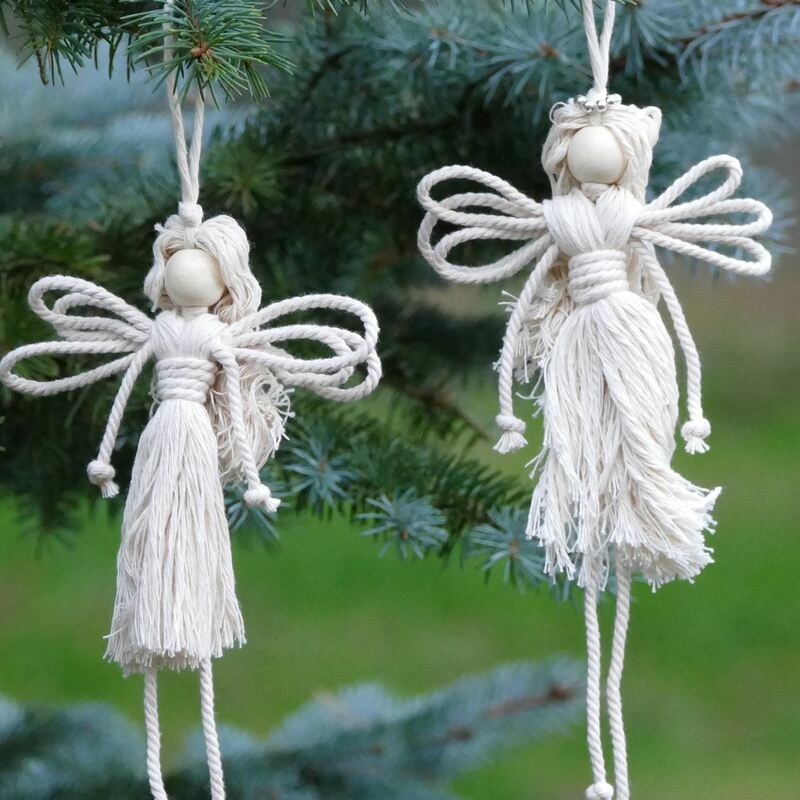 This cute macrame Angel can be a perfect accessory or a nice gift for anyone! Use this Angel as a delicate ornament for Christmas tree or decoration for your room.